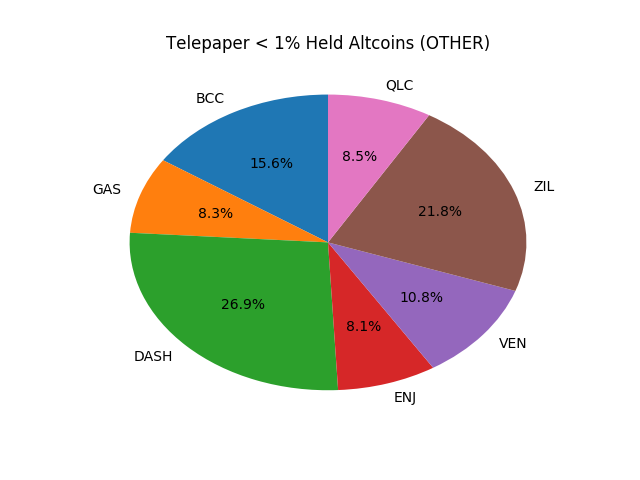 Come check out our fun Telegram game, where you can trade a "paper"(fake money) crypto portfolio. The game is still in beta but soon we will be paying out steem prizes to the top traders. Next monday we will be restarting the game(resetting everyone's balance to 10 btc) and starting our first "test" contest, which will run for 1 week. You got a 2.45% upvote from @oceanwhale courtesy of @minnowpond! Earn 100% earning payout by delegating SP to @oceanwhale. Visit www.OceanWhaleBot.com for details! You got a 5.96% upvote from @joeparys! Thank you for your support of our services. To continue your support, please follow and delegate Steem power to @joeparys for daily steem and steem dollar payouts! This post has received a 6.96% upvote from @lovejuice thanks to @minnowpond. They love you, so does Aggroed. 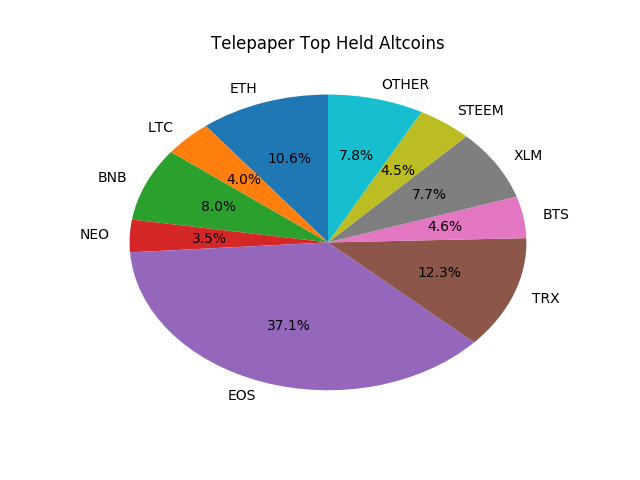 Please be sure to vote for Witnesses at https://steemit.com/~witnesses. You got a 7.12% upvote from @dailyupvotes courtesy of @minnowpond! You got a 2.14% upvote from @minnowvotes courtesy of @minnowpond!